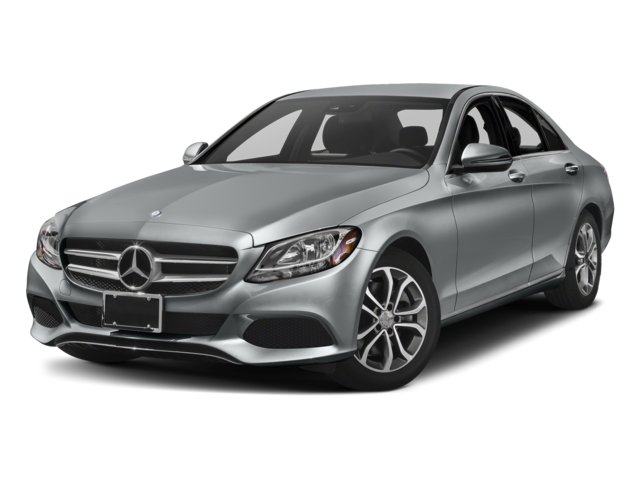 Drivers near Huntington comparing luxury sedans need to learn the difference between the 2018 Mercedes-Benz C-Class vs. 2018 BMW 3 Series. Both models offer impressive performance specs and modern tech features. 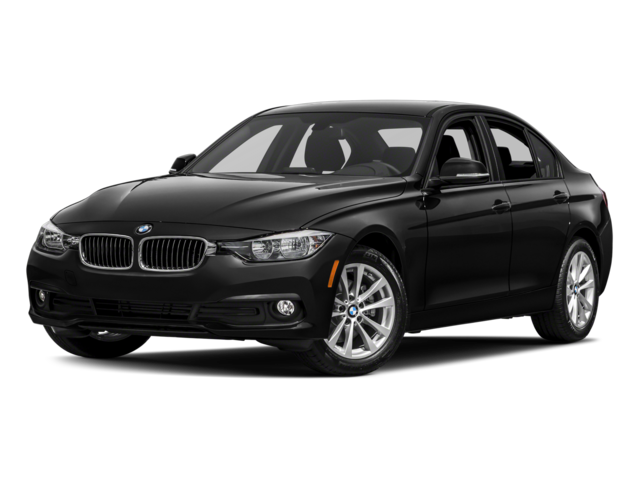 Here’s a look at how these two luxury sedans compare. 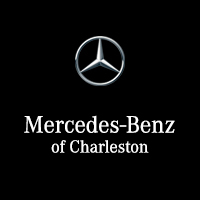 See how the C-Class compares to other luxury sedans like 2018 C-Class vs. 2018 Jaguar XE, or see how the C-Class lineup handles Huntington roads by visiting Mercedes-Benz Charleston, WV today. To reach out with questions, or to learn about our financing options, feel free to contact our dealership team.